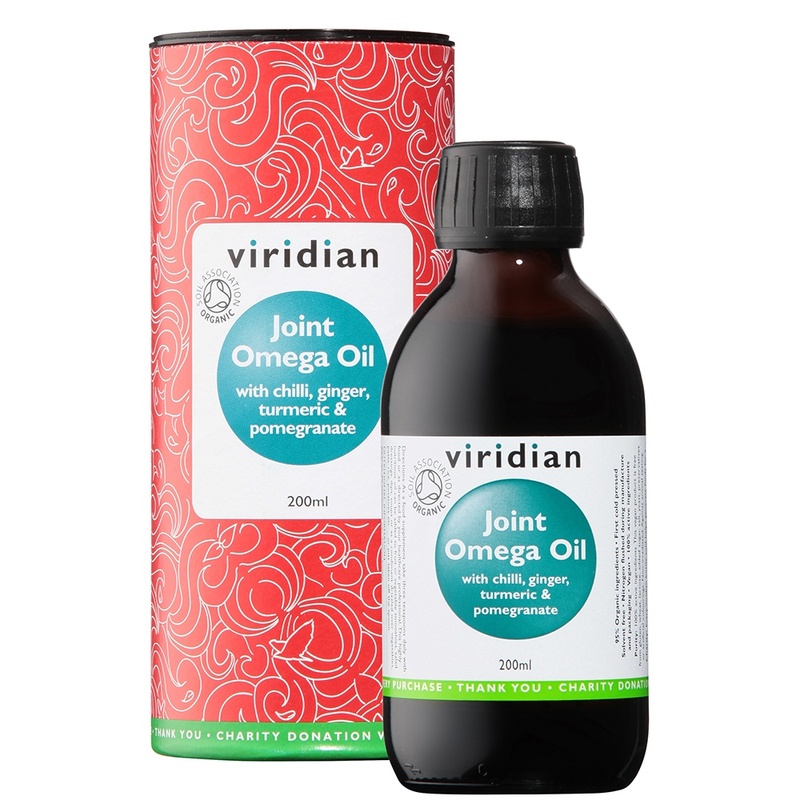 Viridian’s Joint Omega Oil is a blend of nutritional oils (omega-3 essential fatty acid dominant) with the addition of fruit and spice oils to enhance theproperties and the flavour. Perilla seed is one of nature’s richest sources of omega 3 fatty acid. This nutritional oil is 95% organic, certified by the Soil Association. Better for the environment and better for you. 1. Prepare the pineapple by cutting off each end. Then, slice off the skin in a downward direction. This minimizes waste. Remove “eyes” from the flesh of the pineapple, and then cut half of the flesh into manageable chunks. 2. Chop the celery stalks into small pieces. 3. Peel the ginger and chop finely. 4. Place all the ingredients into a blender, along with a tiny amount of water, and blend into a smooth fragrant drink. 2. Prepare the dressing in a small bowl. Finely chop the garlic, add a pinch of salt and all the other wet ingredients. Mix well, and pour over the salad. Toss the salad well, and serve. 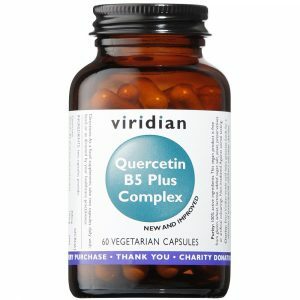 Take daily Joint Omega Oil daily alongside Viridian’s Joint Complex Veg Caps for the optimum in joint health nutritional support. 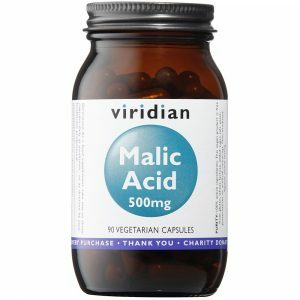 The Viridian multi-award-winning range of more than 180 vitamins, minerals, herbs, tinctures, ointments, amino acids, specialty nutrients and nutritional oils was founded in the UK in 1999. 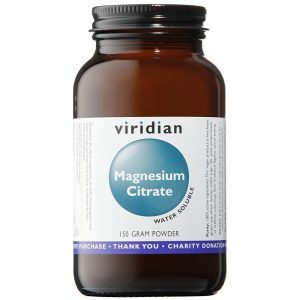 Viridian Nutrition is passionately committed to purity, the environment and community support through the company’s charity donation programme. More than 40% of the Viridian range is certified organic by the Soil Association. Request a free Viridian Nutrition e-catalogue. The e-catalogue lists all the ingredients in the Viridian Nutrition range plus has an at-a-glance chart which indicates which products are vegan, kosher and organic.